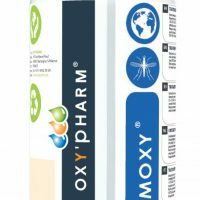 Oxypy has a lethal effect on flying and crawling insects. 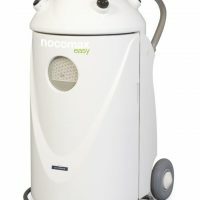 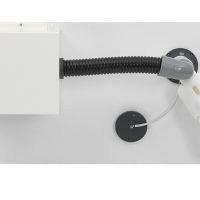 Oxypy is ready for use and must be used with a diffusion machine : Nocospray/Nocomax Easy. 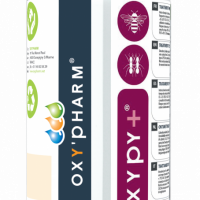 Oxypy is based on pyrethrin, Permethrin in combination with piperonyl butoxide. 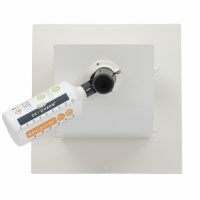 Insecticid product ready for use based on pyrethrin, Permethrin in combination with piperonyl butoxide. 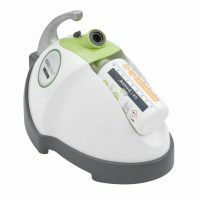 Also can be used in local applications with a sprayer.